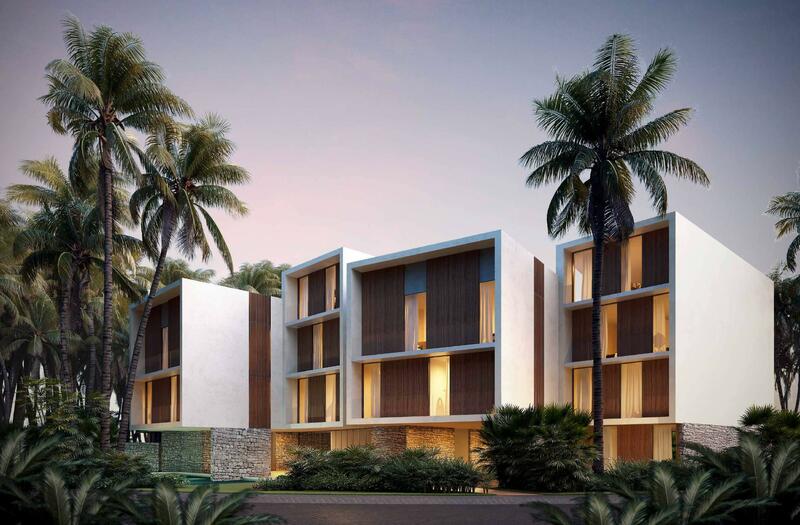 Exclusive condo in a development with 77 units and 7 individual houses surrounded by lush Mayan jungle, powdery white sand beaches and beautiful cenotes. 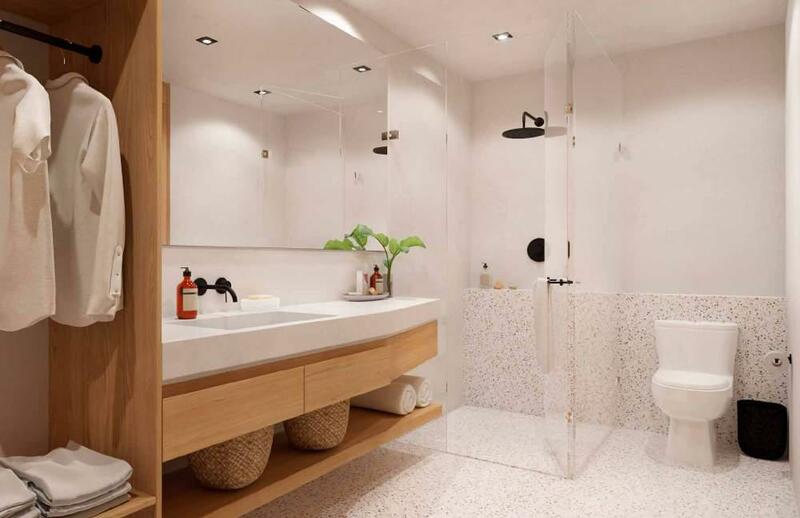 This apartment has the master bedroom with walk in closet and private ensuite, 2 spacious bedrooms that share a bathroom, guest powder room, kitchen, dining room, living room, laundry area and 2 large balconies with more than 226 ft². 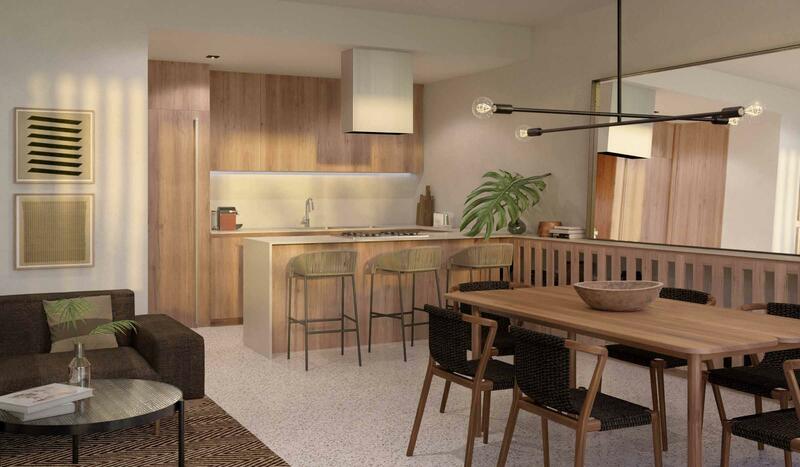 Giving a high standard of living this development offers elevators, events area, spa, gym, restaurant, cleaning service, access to the beach club and the art walk of Aldea Zama. 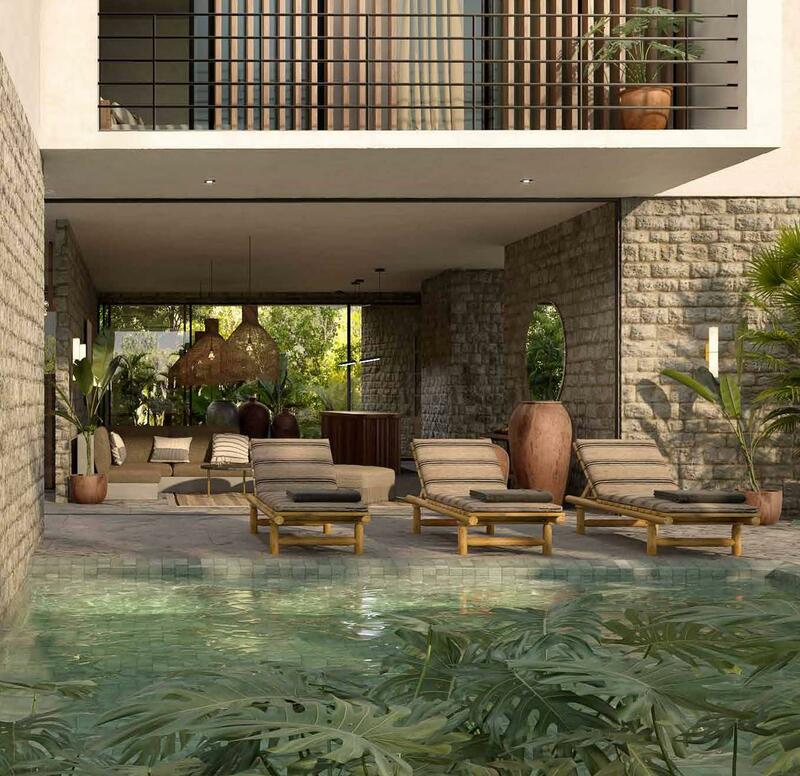 The development is located in Aldea Zama in an area known as Premium Village, with high end luxury developments, conserving large areas of lush green spaces, minutes by bicycle from the powdery white sand beaches and turquoise Mexican Caribbean, world renowned restaurants, the center of the town, archaeological ruins and exuberant cenotes. 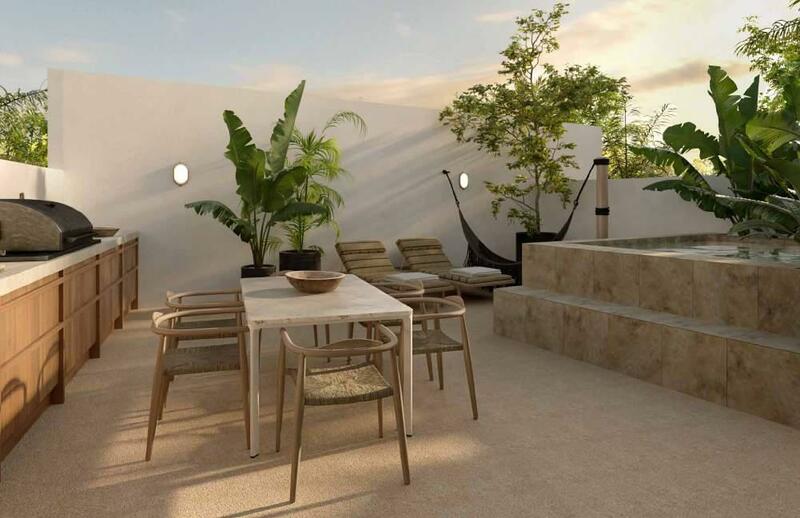 Once you meet tulum we know you will fall in love with this 3 bedroom apartment in a true Mayan paradise. 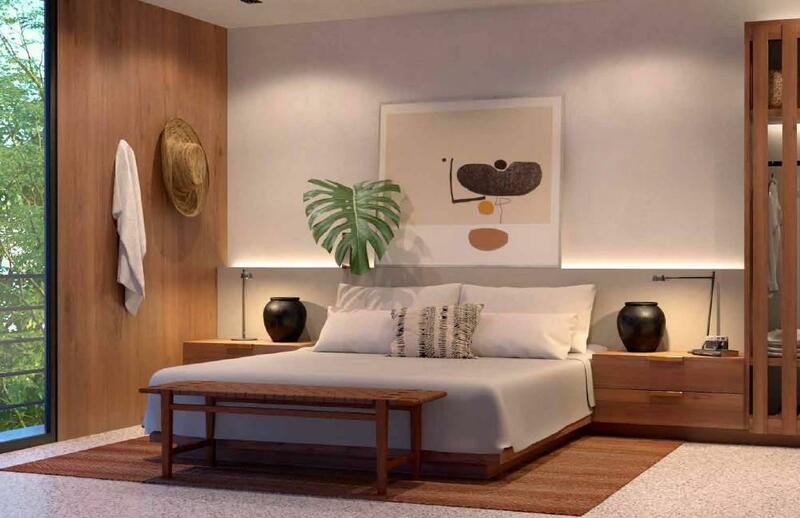 It is just 2 hours from Cancun away from the noise of big cities but with all the necessary services you require for the first class luxurious lifestyle you desire. Wonderful and beautifully unique style condo. 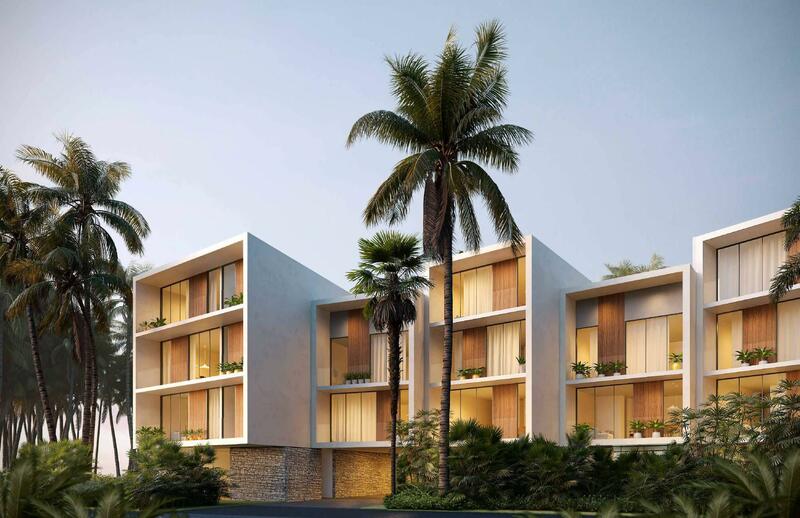 Aldea Zama is a new development that offers its residents the bohemian style that distinguishes Tulum, but with all services and amenities required by modern life. 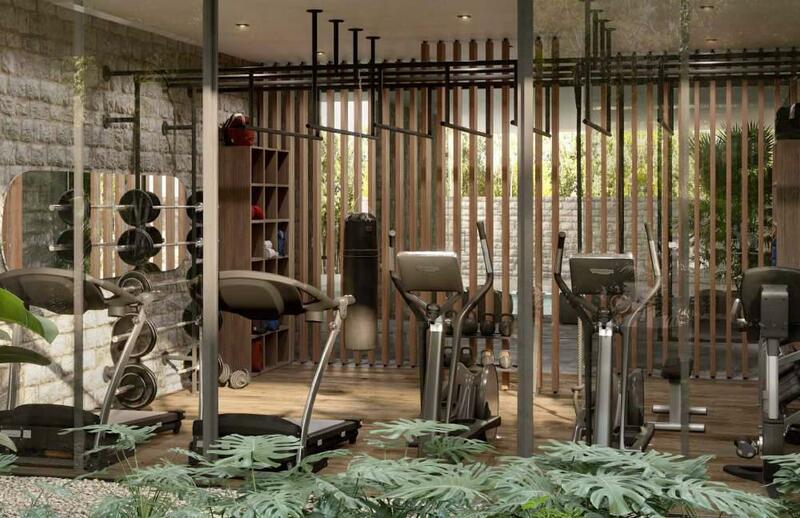 This master-planned development offers its residents a space to live in community; with ample social spaces, shopping areas, jogging and cycling tracks, etc. 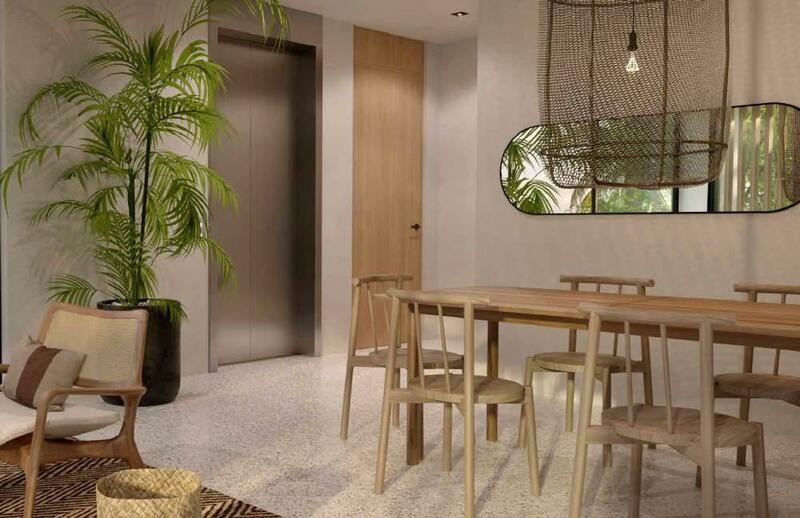 If you like being in a central location but without sacrificing your privacy, Aldea Zama is the ideal development for you. 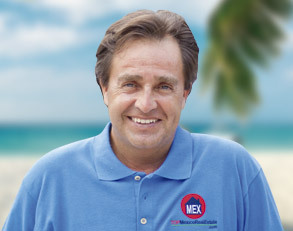 Even though Tulum is a really safe area, there is controlled access and on-site security 24/7. 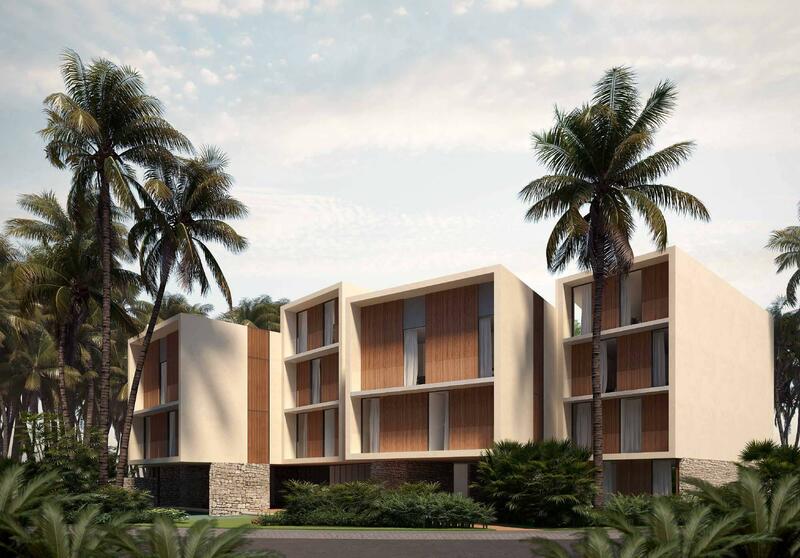 Aldea Zama is also the closest subdivision to the beach, archaeological site and hotel area.There is so many Real Estate options, we are sure you will find the ideal home for you: a condo, a single house or even some land. 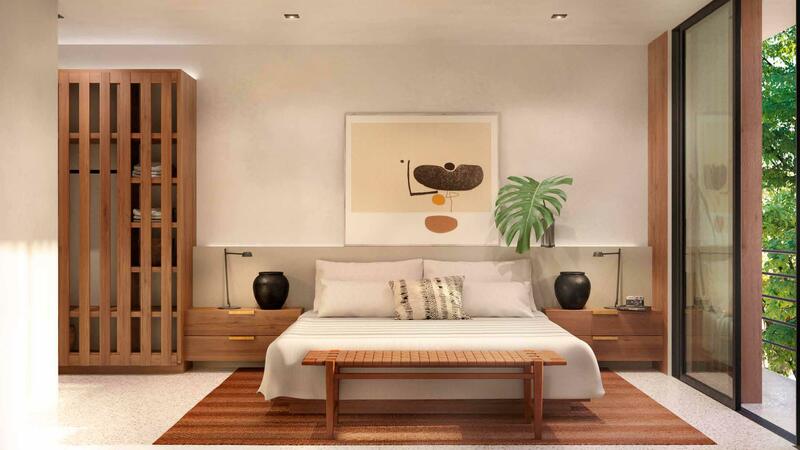 Visit the beautiful developments in the area and enjoy the carefree style living. 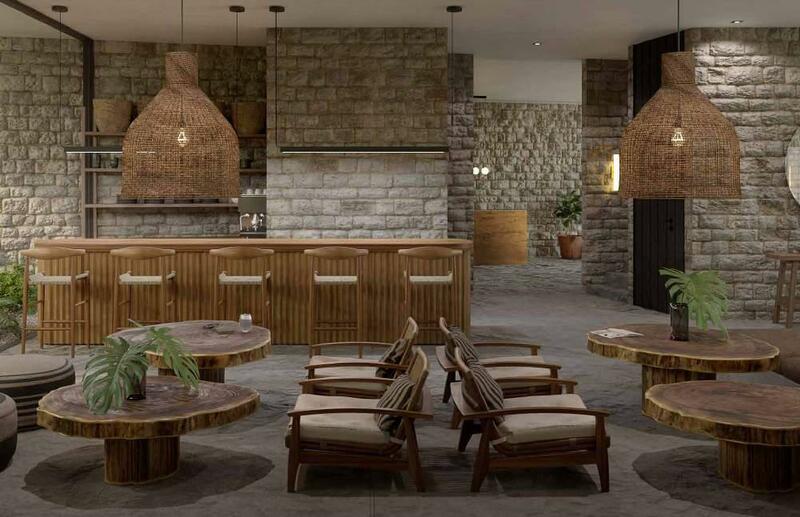 Aldea Zama Tulum is the place to be! Submit your details and inquiry and we will get in touch with you.